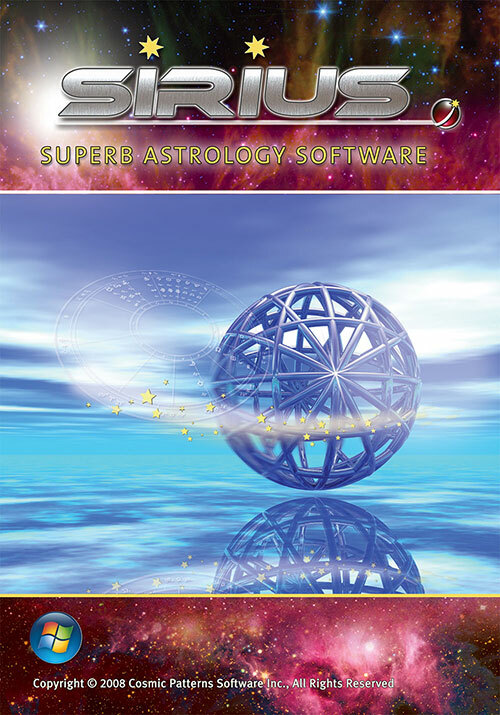 For beginner students to advanced practitioners and professional astrologers… our easy to use software brings you the stars! Sirius is fully comprehensive and the most powerful of our three main Cosmic Patterns programs. Kepler 8 is for people with any level of experience, from novice to professional. Developed over 25 years, Kepler is firmly established as the the market #1 for features, support and accuracy. Over 75 detailed Interpretive Reports – focusing on particular areas or issues. These report writers can be added to Kepler, Sirius, or Pegasus. Unlimited professional reports that can be shared with friends or offered commercially. Art Wheel Report option (unique to Kepler) are customised to individuals or special occasion…always the perfect gift! Looking for a home business ??? We invite you to explore this site for details about our software features and the many options for business, personal growth, learning and yes… FUN. Provides a comprehensive set of tools that is useful for a wide range of interests. 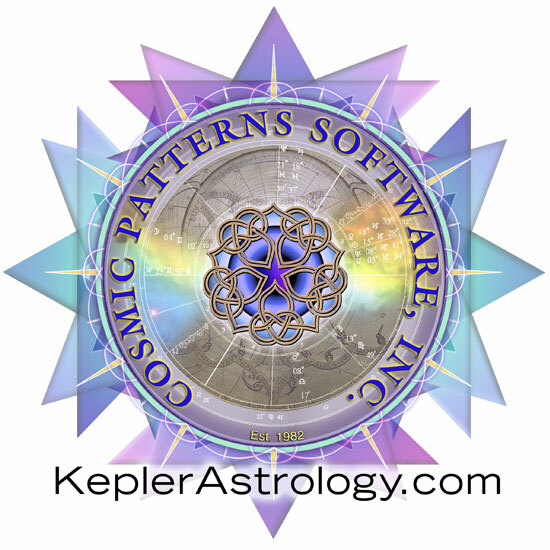 Whether your interest is learning astrology, research, advanced techniques, beautiful graphics, or having attractive chart wheels and accurate interpretations, Kepler can deliver what you need. Don’t just take it from us, let our customers and reviewers do the talking! Cosmic Patterns, and it’s many authors, continue to diversify and improve the quality of astrological interpretive reports, and we can be very grateful to all of them for their fine efforts. The programs reviewed here have added new dimensions to what computer reports can do, and have done a superb job of it. Cosmic Patterns, the software company behind Kepler, is especially user-friendly to astrologers who want to design their own interpretive reports. 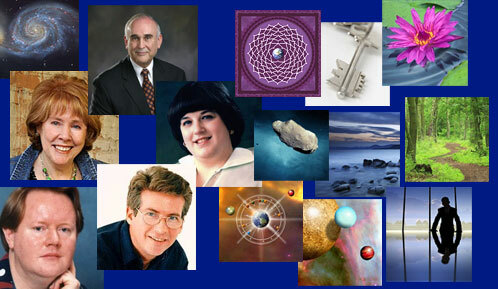 Cosmic Patterns Softwares, are the most frequently updated astrology software packages you’ll find in our reviews. 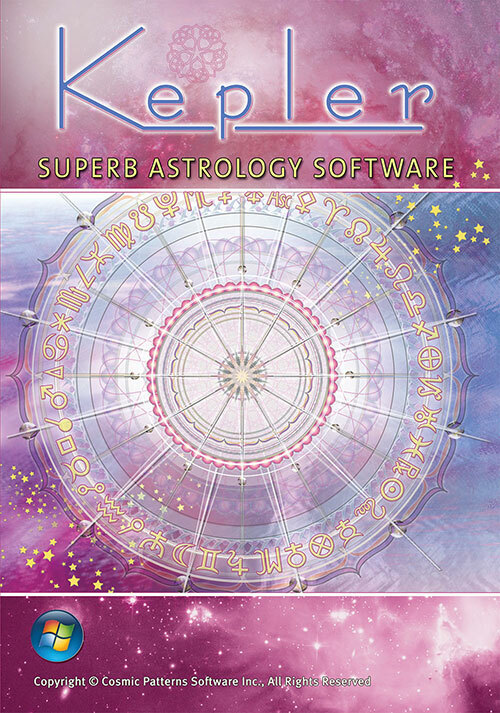 Beginners in astrology to those who are advanced practitioners will find Kepler worth every cent. How many reports or wheels can I generate? You are free to produce and share unlimited reports and chart wheels (and other data) generated by our softwares. You are also encouraged to write your own interpretive reports that can be run within the softwares. Detailed instructions can be found in the help menus for modifying reports or creating original ones. Can I customise wheels and reports to my business? YES, all our softwares allow for adding your unique identity to all reports and charts that you share. Can I get customer support if needed? YES…we will always work with you to resolve issues related to our software… we do not charge for customer support! We will work with you via phone or email if you have any issues getting the software up and running. As soon as you are up and running you will find extensive support inside the ‘HELP’ menu within our software. Many instructional videos are available for you to explore and better understand the many powerful features of each program. If you should still need further help or support we will either resolve an issue via email or we will have a direct customer support response within 24 hours via phone. Rest assured we will always support our customers either directly or via technical customer support at Cosmic Patterns head offices in Florida. All of our software packages can be updated to the current versions and often these upgrades are free. Kepler can be upgraded to Sirius and Pegasus to both Sirius and Kepler 8. 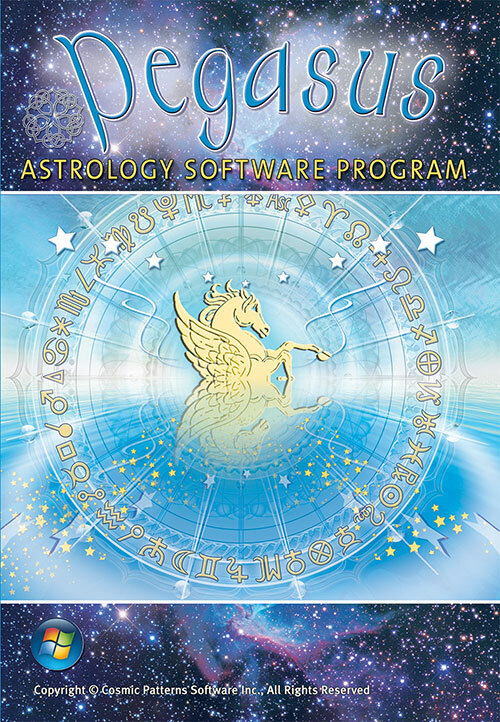 There will always be the opportunity to continue with your astrological journey with fuller featured software upgrades. Or, you will enjoy the benefits of new features via software version updates. At each step you will still enjoy the use of any report ad-ons that you have purchased. Can I sell reports online? Yes but these will be manually created by yourself and then sent to the customer. If you prefer to use our online chart services Kepler and Sirius have a feature for you. We can produce reports and wheels for you using the additional report writers that you have purchased. We charge a fee for this service and then make payment to you. Full details of this are included in your software package.